Spring time is here and it seems everyone is getting a new puppy! There are always a lot of questions regarding a new puppy but one of the most important is what to feed your puppy during the first year of its life. If you have a large breed dog i.e. Great Dane or German Shepherd , or a small breed Dachshund they each have different nutritional needs, not just more food. Too many calories for a large breed dog can put on excess weight and cause skeletal problems in overfed puppies. If puppies are under four months of age they can eat whatever they want. But as they age they require fewer calories per pound. At that junction it is appropriate to limit the food intake. 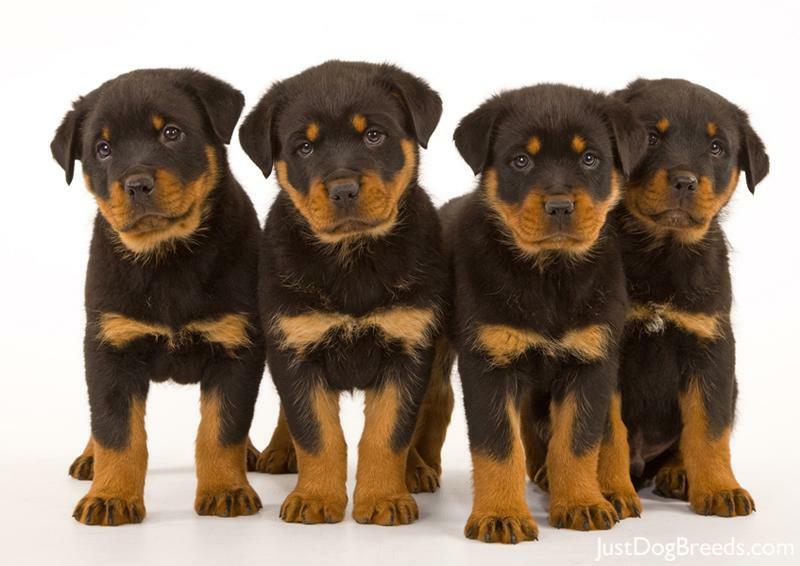 Puppies that grow slower will still reach the same size as there over fed counterparts, just a bit later, and healthier. Too much calcium in the food is just as bad as too much. Too much calcium can cause the bones to reshape as excess calcium is deposited on bone tissue, causing abnormalities. Protein is important for your dog as well. However the needs for a large breed dog vary from the needs of a small dog. For example, for a large breed dog the food should contain about 26% protein. Because of these variations It is best that you purchase food that is either breed or size specific. Following these guidelines are very important, by doing this you do NOT have to provide any supplements to your puppy, but rather the food itself will provide all that is needed – Again, this will vary depending on the size of your pup. Good nutrition is important for proper development of the bones and joints. After your dog reaches one year of age, unfortunately it is not a puppy anymore. At this time the food will again need to be changed and transitioned to age/breed and size specific food.